LONDON: Guus Hiddink’s first Premier League match back in charge of Chelsea ended in a 2-2 draw against Watford after Oscar missed a penalty in the 80th minute at Stamford Bridge on Saturday. 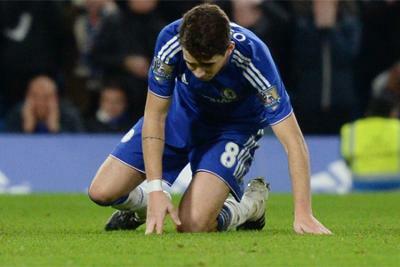 With the score level, Eden Hazard was tripped by Valon Behrami. Oscar stepped up, and slipped in his run-up before blazing over.